1. 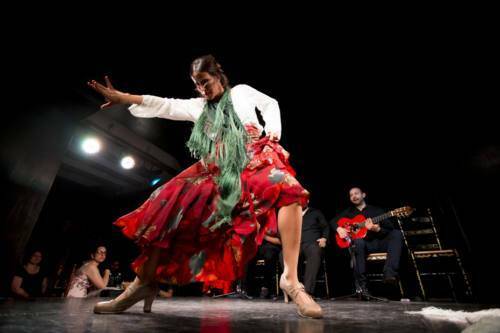 What is La Buleria about regarding flamenco? La Bulería is a place of worship for Spanish flamenco, which is arguably one of the most beautiful genres of music in the world… possessing an artistic, cultural and historical richness that is undeniable. Indeed, it has been declared “Intangible Cultural Heritage of Humanity” by UNESCO. There is no doubt that flamenco has become universal, capable of thrilling audiences anywhere in the world. La Bulería responds to a new concept of tablao, which highlights a well-honed flamenco aesthetic that is updated and is also contemporary. The staging of the show is charged with some extraordinary flamenco. Under the artistic direction of renowned musical director Blanco Añó, La Bulería offers a unique experience, based on the staging of an authentic flamenco show that respects the most legitimate artistic canons throughout the history of this universal art. 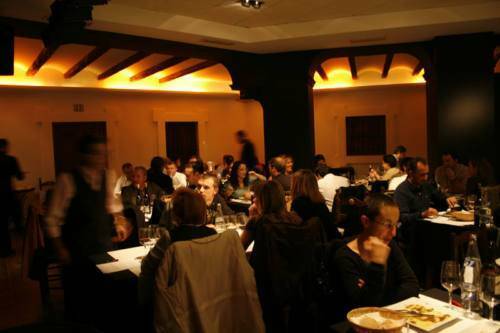 We are aware that, for a large part of our audience, their visit to La Bulería will perhaps be the only flamenco experience they will have throughout their lives. So, we feel obliged to offer them authenticity. The show of La Bulería shows some of the styles most representative of this art, from the most primitive like tonás, siguiriyas or soleares to the most festive or popular, such as tangos, bulerías or alegrías. La Bulería includes renowned & prestigious artists of the Spanish flamenco scene like Esther Garcés, Asunción de Martos, Verónica Llavero, Aloma de Balma, Alba Díaz, Sandra Ruiz, Juan Amador, Javier Calderón, Daniel Navarro, Ana Lloris, Jony Amador, Irene de la Rosa, Verónica Llavero, Juan de Pilar, Leo Molina, Manuela García and Selene Fernández amongst others. La Bulería offers a unique experience, as intense as it is unforgettable, accompanied by the best Mediterranean cuisine, served in a beautiful restaurant with an intimate and evocative atmosphere. A whole world of sensations is preceded by a careful gastronomic selection, based on the best products of traditional Spanish cuisine with an artistic presentation to match the quality ingredients. 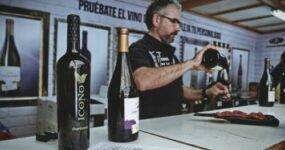 We have a ‘Tapas Menú’, a ‘Menú Paella’ and a ‘Menú Especial Flamenco’ & ‘Menú Excellence’. The prices range between 40€-55€ with drinks, desserts & the show is always included in the price. On our website you can find more details about the various cartas of quality cuisine that we offer at La Buleria. It is essential that you please reserve beforehand as space is limited. 'GONG' RETRO MUSIC BAR...THE HIDDEN VALENCIA!